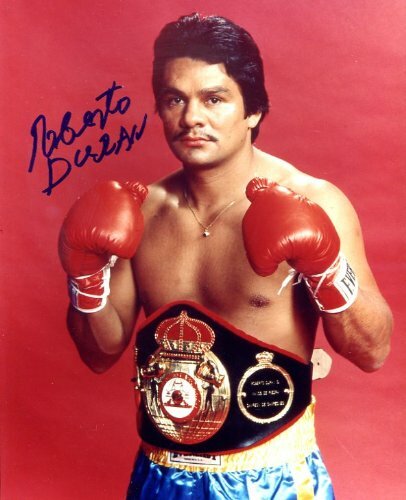 Competing in professional boxing for around 33 years from 1968 to 2001, Roberto Duran has been able to collect a net worth of $3 million. Without a doubt, his main source of income is boxing. He has not revealed his salary and earnings details but his appearances in film, television, and music have also added a little in his net worth of $3 million. Only at the age of 16 in 1968, Duran made his professional boxing debut in the lightweight division. He won his debut fight against Carlos Mendoza. Duran won his 31 consecutive fights and also won WBA, The Ring, and lineal lightweight titles against Ken Buchanan in 1972. 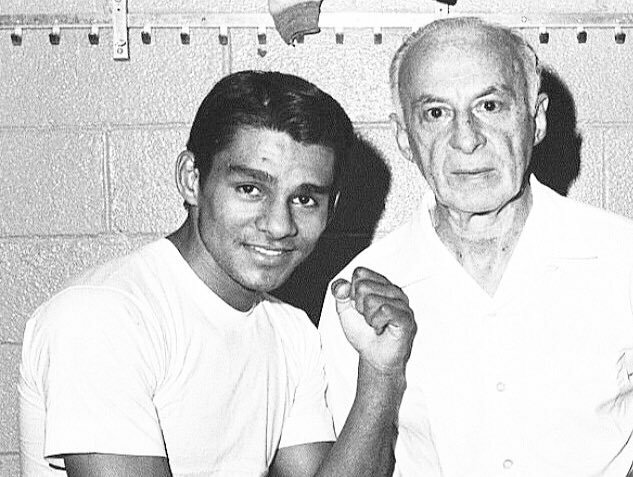 He lost his first professional fight to Esteban de Jesus later that year in 1972. Then, Duran won his 76 consecutive fights. Isn't that one hell of a record? He also won a lineal welterweight title against Sugar Ray Leonard in 1980. But lost to Sugar Ray in his next match. 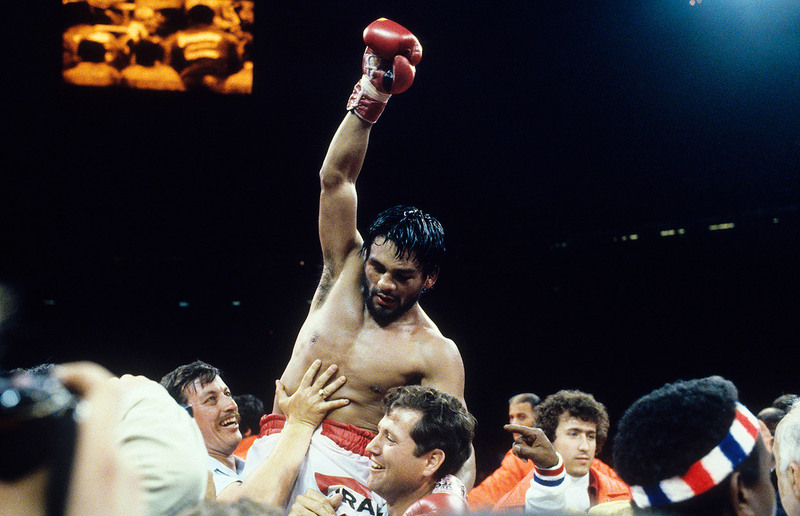 Roberto Duran retired on July 14, 2001, with a defeat against Hector Camacho and also losing NBA super middleweight title. Only two fights earlier, Duran won NBA super middleweight title against Pat Lawlor. 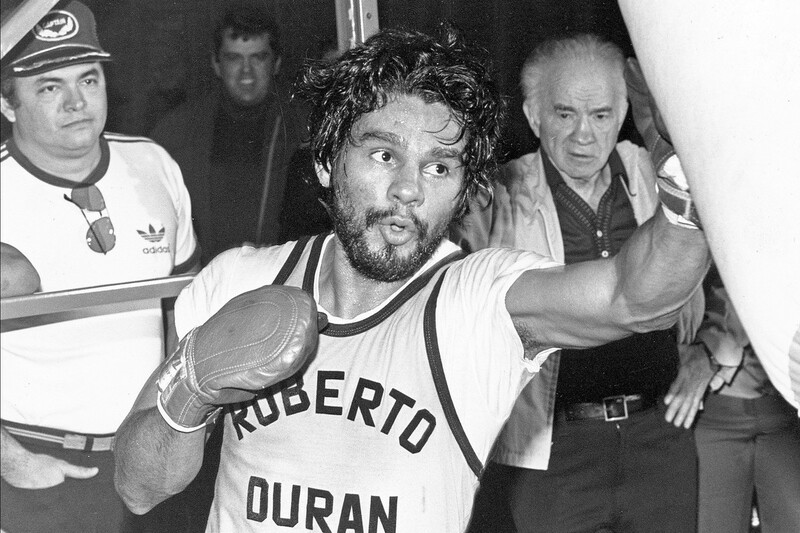 In his professional boxing career, Duran won 103 fights out of 119. He won 70 of them by KO and lost 16 of 119 fights. Respect to such legend!!! 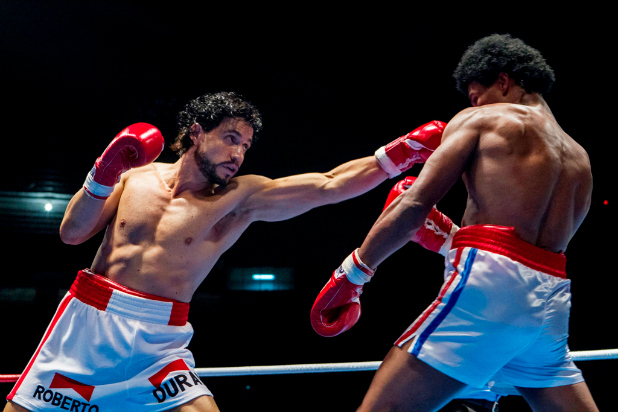 In 1979, Duran made his first film appearance with the film, Rocky II starring Sylvester Stallone. 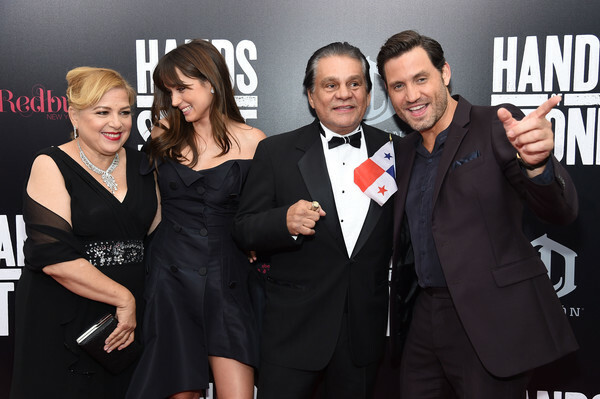 In addition, his biopic film, Hands of Stone was released in 2016 which starred Edgar Ramirez as Duran, Robert De Niro as Ray Arcel, and Usher as Sugar Ray Leonard. He also appeared in an episode of the second season of Miami Vice. Duran has been mentioned in lyrics of several songs such as Tom Russell's The Eyes of Roberto Duran, Nas' It Ain't Hard to Tell, Jackie Leven's Museum of Childhood, Paul Thorn's Hammer and Nail, and others. 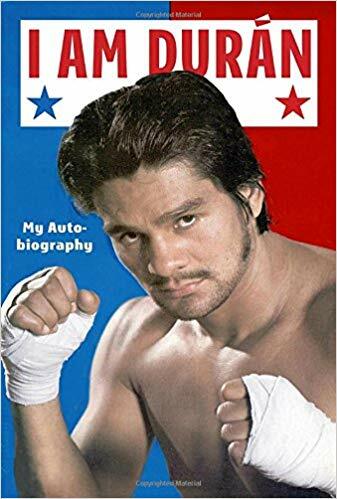 Roberto Duran Samaniego was born on June 16, 1951, in El Chorrillo, Panama, to the parents, Margarito Duran Sanchez and Clara Samaniego. He has not revealed information about his schooling but he started sparring with experienced boxers when he was only eight. He is married to his longtime girlfriend, Mia Felicidad Duran. They have kept their relationship strong for over 40 years and we wish them a good future ahead. Duran has six children altogether. The children are not from his marriage only but also from his other affairs. Yes, he is as his Twitter account shows a total of 3,801 tweets till the date and he has got around 79.1K followers. Similarly, on Instagram, he has gathered around 96K followers and he has posted 386 times over there so far.